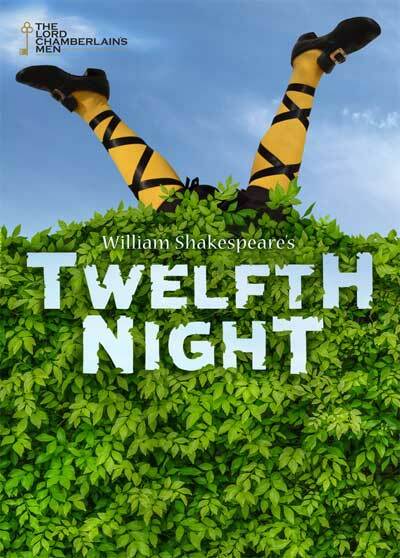 The Lord Chamberlain’s Men production of Twelfth Night by William Shakespeare. UK Tour June-July 2015. Click here for more info.